Getting ready for a new baby can be a daunting task, especially if it’s your first. 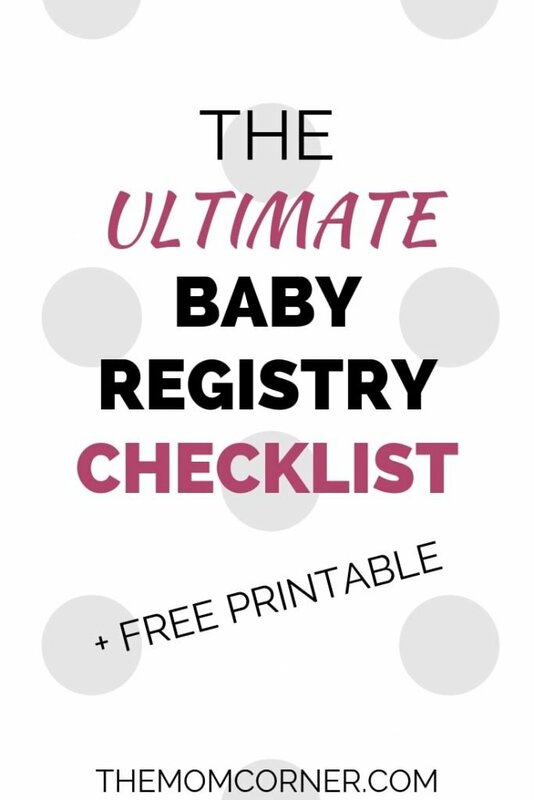 That’s why a baby registry checklist can be a lifesaver! When you’re getting ready to have a baby, it’s best to be as organized as you can be. That way, you don’t forget anything important. 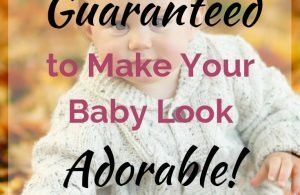 That’s why today I’m sharing with you an exhaustive list of baby registry must haves, so that you can be prepared. 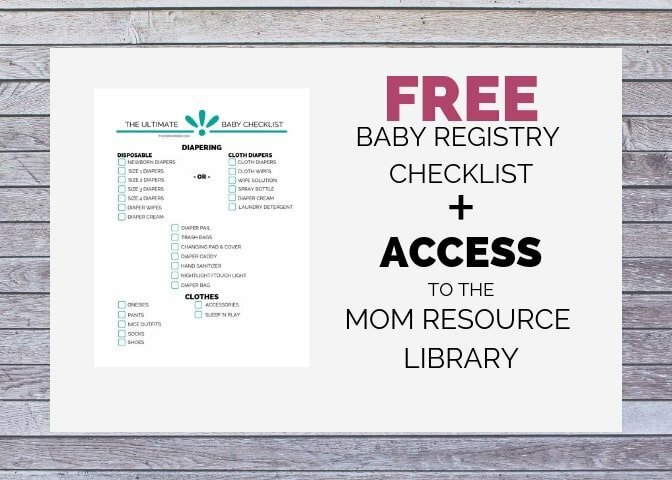 I’m also including a free printable of this checklist, to make your life even easier! 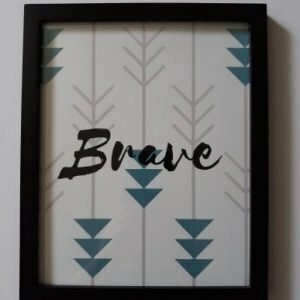 Be sure to grab your printable to keep you organized and on track. Pro Tip: The older your child gets, the fewer sets of clothes he/she will go through in a day. 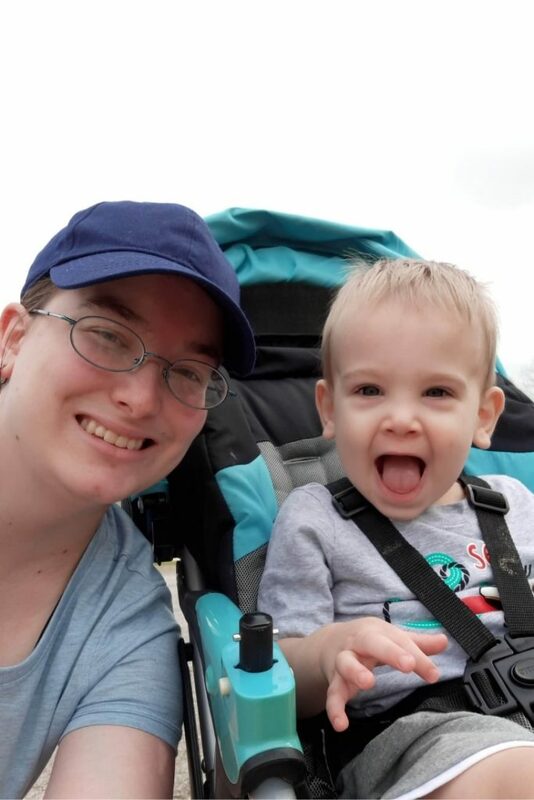 When my son was a newborn and up until he was about 6 months old, he would routinely go through several changes of clothes per day, between diaper blowouts, spit ups, and eventually pureed/solid food. 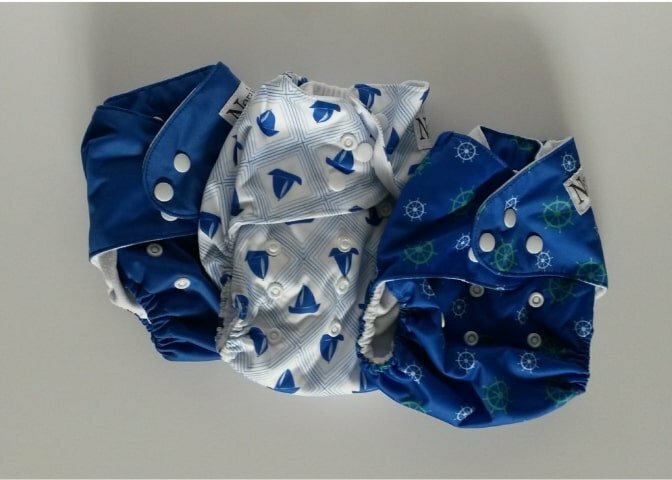 Although babies grow out of their clothes quickly, I found that my son needed more in the 0-3 and 3-6 size clothing than he did in the larger sizes.